– Elisabeth of the Holy Trinity (née Elisabeth Catez), 1880-1906, French professed religious of the Order of Descalced Carmelites. 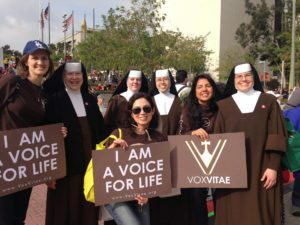 Vox Vitae is a new Catholic pro-life organization dedicated to educating people to be a voice for life. Vox Vitae’s inaugural event is a five-day summer camp, August 1-5, at St. Therese Catholic Church and St. Joseph Campus in Alhambra. 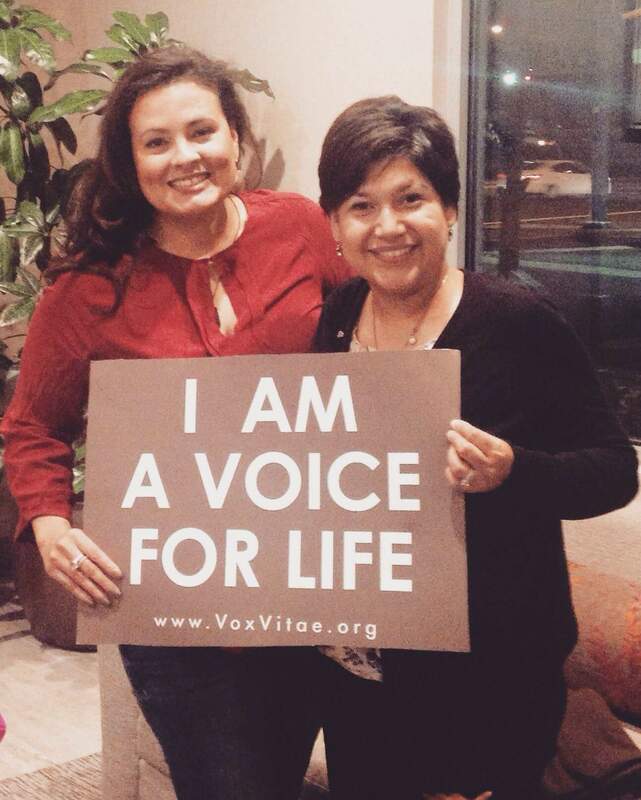 with Christ and encourage them to act as a voice for life. 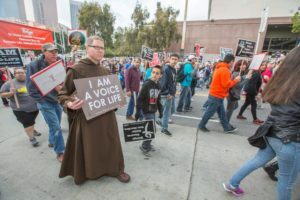 Scheduled speakers include Doug Barry from EWTN, Tim Staples from Catholic Answers, Father Stephen Imbarrato from Priests for Life, Astrid Bennett Gutierrez from the Vida Initiative, Jesse Romero from Immaculate Heart Radio, and Ramona Trevino, a former Planned Parenthood clinic manager. The Vox Vitae missionaries work with teens, adults, and families throughout the year, fostering the ideals instilled at Vox Vitae Camp. Through presentations, advanced trainings, and the opportunity to join in their outreach events, the missionaries help each person be an effective and compelling voice for life. Vox Vitae is currently accepting applications both for Camp and for the Missionaries. 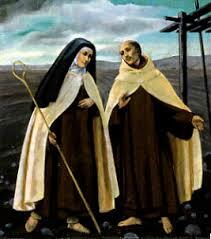 New Saints & Blesseds for the Discalced Carmelite Order ! Praise be to Jesus Christ ! 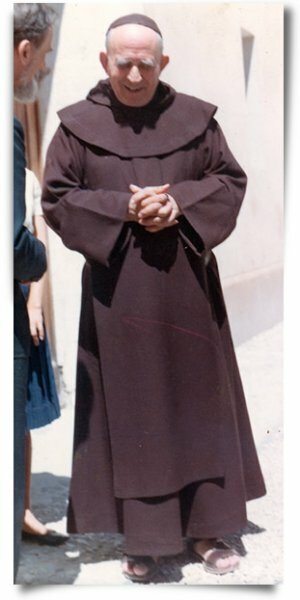 ≈ Comments Off on New Saints & Blesseds for the Discalced Carmelite Order ! Praise be to Jesus Christ ! 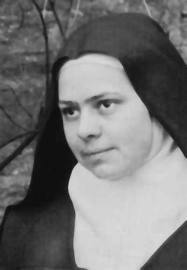 On 4th March 2016 the Holy See Press Office announced that Pope Francis has approved the decrees that will lead in the coming months to the canonisation of Discalced Carmelite nun Elizabeth of the Trinity, and the beatification of Discalced Carmelite friar Marie-Eugène of the Child Jesus. 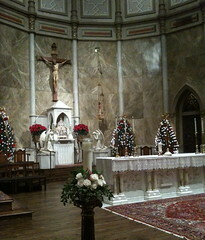 The announcement follows a private audience between the pope and the prefect of the Vatican’s Congregation for the Causes of Saints, during which the Holy Father authorised the Congregation to promulgate decrees recognising miracles obtained from God through the intercession of various holy men and women. 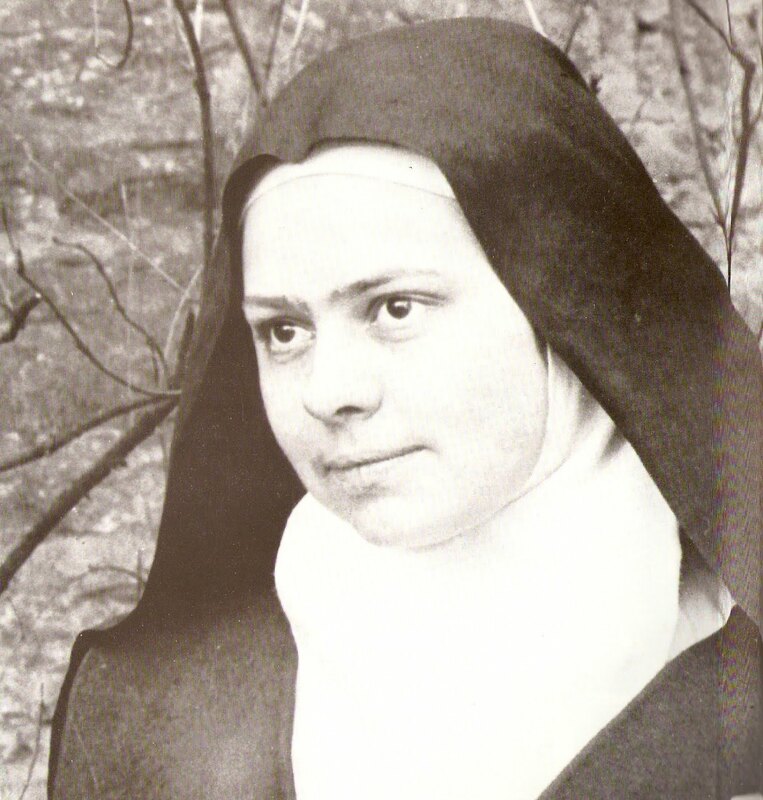 Blessed Elisabeth of the Trinity was born Elisabeth Catez in France in 1880. A contemporary of another French Carmelite, St. Thérèse of Lisieux, Elizabeth was also deeply contemplative, finding God’s presence in daily life and within herself. Her famous prayer “Holy Trinity, Whom I Adore”, is quoted in the Catechism of the Catholic Church. She died at a young age in 1906 with a great reputation for holiness and a deep spiritual wisdom conveyed in her writings. In 1984 she was beatified (declared ‘Blessed’) by Pope John Paul II. The miracle paving the way to Blessed Elizabeth’s canonisation relates to a Belgian woman, Mary-Paul Stevens, who had been suffering from the uncurable Sjögren syndrome. She was cured in 2002 after making a pilgrimage to Blessed Elizabeth’s Carmel in Dijon. The case was submitted to Rome in 2012. A date for Elizabeth’s canonisation is expected to be announced on 15th March. The Venerable Servant of God Marie-Eugène of the Child Jesus was born Henri Grialou in France in 1892. He became a Discalced Carmelite friar, and went on to found the Secular Institute “Notre-Dame de Vie” (Our Lady of Life”. He died in 1967. 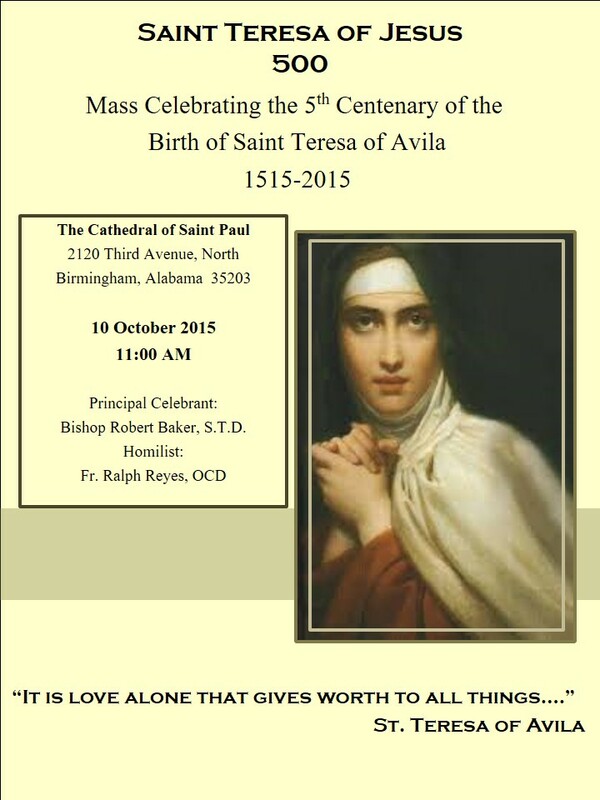 Saint Teresa was canonized on March 21, 1993 by Pope John Paul II. 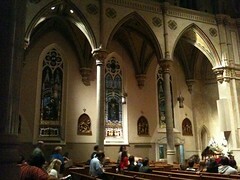 With the approval of Fr. Bonaventure, the following email was sent out to share with the Communities. Enjoy! 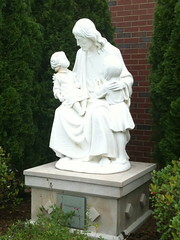 If you love St. Therese, you’ll love this. It’s a wonderful document about Marie, the oldest sister of St. Therese. It is written by Pauline and is beautiful. It’s a small book and well worth reading. I couldn’t help myself. I had to print it off for my Therese library. Here’s the link. Barbara Tinervia, the Central Office Administrator, has let us know that our friars have a new website: http://www.carmelitefriarsocd.com/ It’s very nice and has many great features!